Chizarira National Park – Travel Guide, Map & More! Although Chizarira has four of the Big Five (rhino is missing), animal densities aren’t huge. The terrain is excellent for leopard, and there is a good variety of herbivore. Its main attraction is its enormous wilderness appeal. Walking safaris are a big part of the experience. Elephant and buffalo are regularly seen. There are good populations of antelope including klipspringer, impala and greater kudu. Roan and tsessebe, rarely seen in other parks, are also present. Lion, leopard and spotted hyena are the main predators and Nile crocodile can be found lying on the shoreline. The terrain in the park is rugged and dramatic, dominated by the Zambezi escarpment. 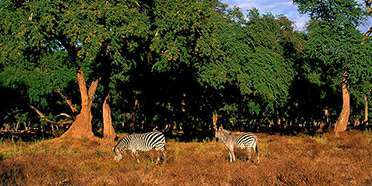 The park encompasses seven ecological zones, from lowveld valley savannah to highveld broadleaf woodland. Lush pockets of vegetation, fed by natural springs, are found in the valleys between the mountain ridges. Chizarira’s mild climate is subject to two distinctive periods. The Dry season (April to October) is marked by generally warm days, but the cold nights can test the effectiveness of your thickest clothing. Everything changes with the coming of the very warm Wet season (November to March), especially in October when the park’s lower altitudes bake in temperatures of up to 40°C/104°F. From the middle (July) to the end of the Dry season (April to October) is the best time to spot animals at Chizariria’s waterholes and rivers. Sunny, clear skies and an absence of mosquitoes are other advantages of visiting at this time of year. The greenery does flourish when the rains come, but this tends to be outweighed by unreliable roads and steamy conditions. 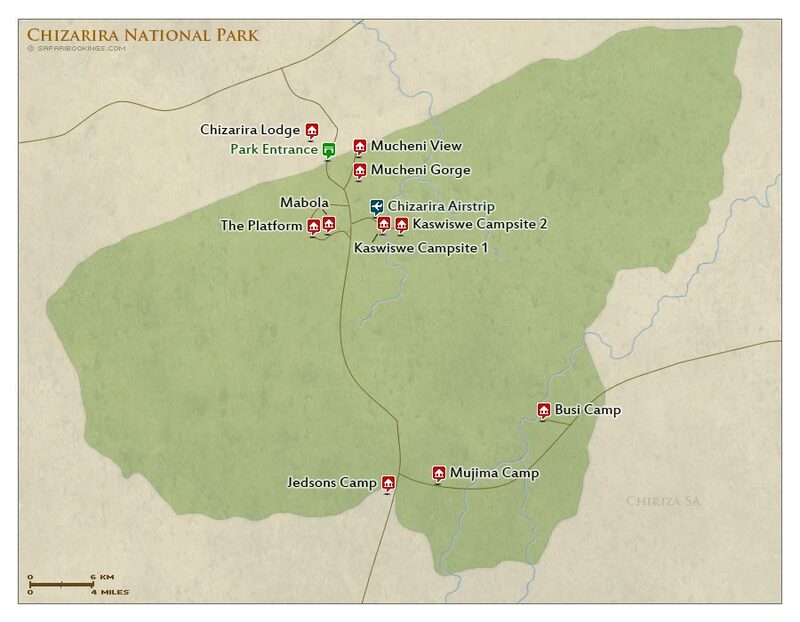 Want to Visit Chizarira NP? Paul is a travel writer, author of the Bradt guidebook to Zimbabwe and is closely involved in promoting tourism to Zimbabwe. Mark is a travel writer who grew up in Africa and has written over 700 titles for CNN Traveller, Travel Africa, BBC Wildlife and others. Harriet is a zoologist with more than 20 years’ experience. She has the privilege of working with the world’s top wildlife photographers and photo-guides.